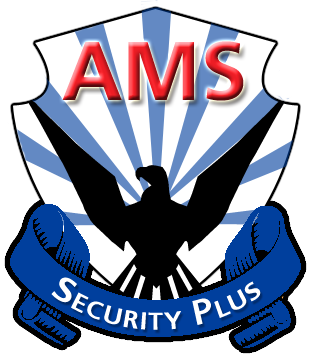 AMS security plus was formed with one thing in mind..., to be a one stop company providing security, telecom, AV, and business data solutions that meet and exceed our customers needs and expectations. With over 30 years of experience in the AV and security business and over 40 years in the telecom business you can be sure that you will be assisted by a seasoned group of professionals. Don Simpson is the president of AMS Security Plus. With Don, you know you are in trusted hands. He has been in the AV Business for over 30 years. Don ran a large local electronic business. You will never be running around trying to find Don as he has been in the same location and with the same phone number for over 20 years, just another reason to make AMS Security Plus your solution partner. One of the most organized, efficient and professional groups I have ever done business with. One of the most trusted companies we do business with. On-time and always sure to follow up on our satisfaction with the work performed.